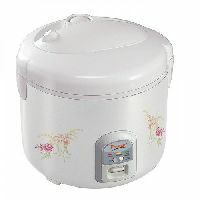 Capacity (Litres) : 11 ltr. 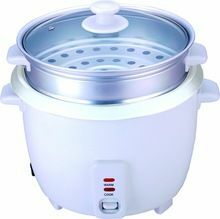 Electric pressure cooker Inner container and stand (optional), Mild Steel stand for autoclave, Sterilizing time 25 to 30 minutes, Sterilizing pressure 15 psi to 20psi. 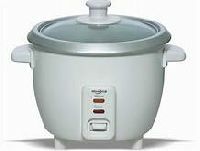 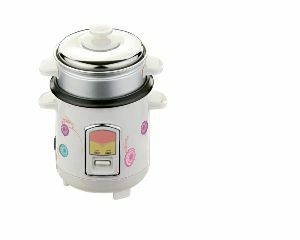 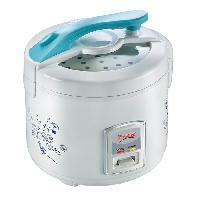 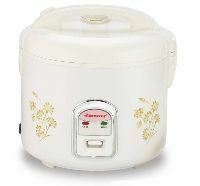 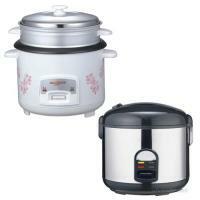 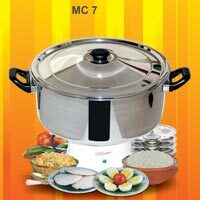 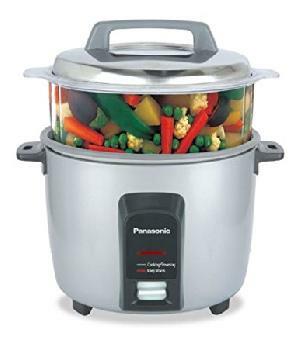 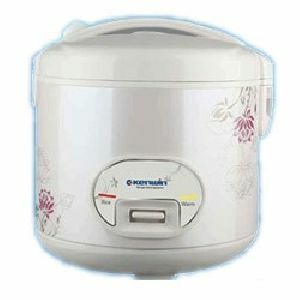 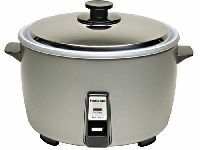 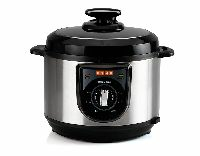 We are offering electric presser cooker.we offer a remarkable array of electric presser cooker. 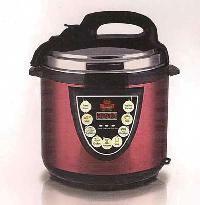 The products we offer retains the nutritional value and also aids in keeping the food warm and fresh for a longer time. 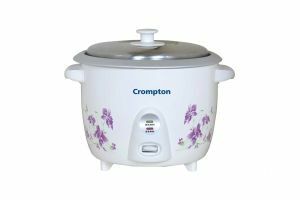 All our products are easy to operate and are offered by us in different colors, sizes and technical specifications at market-leading prices. 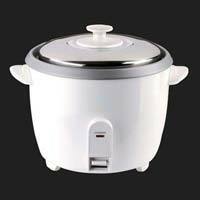 attributes: hygienic easy to use low power consumption. 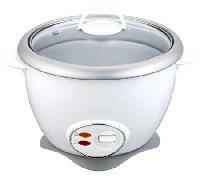 Rs Bright Compusoft Pvt. 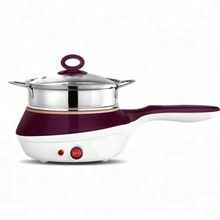 Ltd.
Steamer 1.8 is a beautifully designed product having the best quality material and elegant looking design with excellent finish. 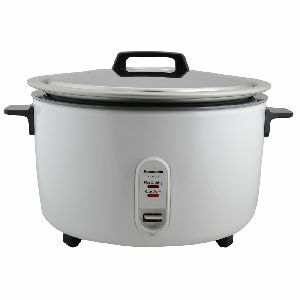 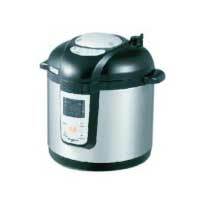 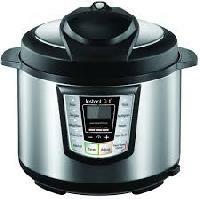 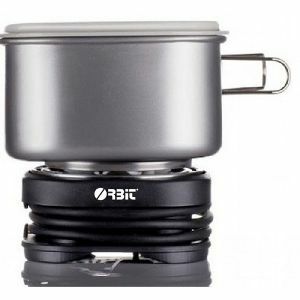 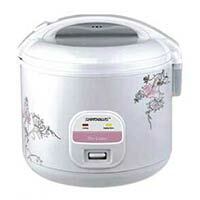 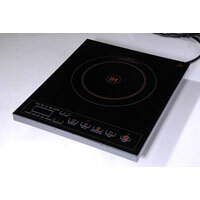 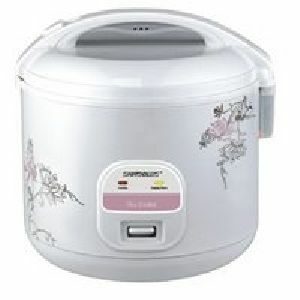 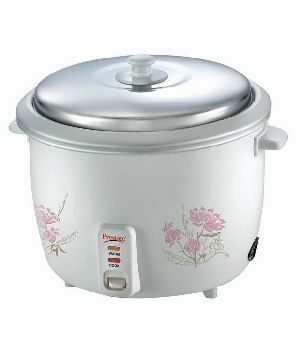 It has a capacity of 1.8 Liter, which makes it an ideal choice to cook a variety of boiled food. 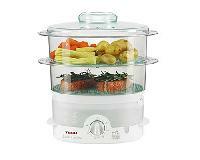 This high quality product features automatic warming system and offers a hassle free cooking. 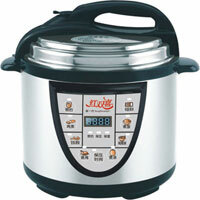 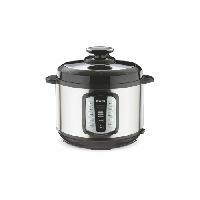 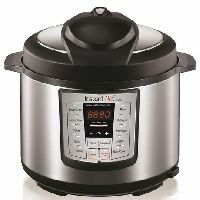 It comes with overheat protection and can adjust time and temperature for flawless cooking results.